All the latest PC components, from upgrades, to full systems available from Cougar Extreme. 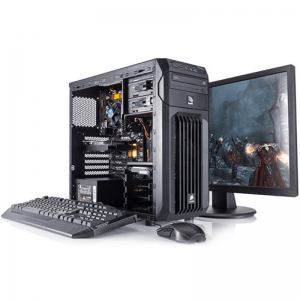 Here you will a wide range of PC Components at great prices. Whether you are adding a new lease of life to your existing PC or building an epic Gaming Rig from scratch, Cougar Extreme have you covered. We can supply anything from the latest Intel and AMD CPUs, motherboards, graphics cards, sound cards, hard drives, PSUs and more, so you'll be sure to find everything you need. If you're not that confident then we can do all the hard work for you with one of our Barebones systems. If you require further assistance, then please feel free to contact a member of our sales team on 0115 9519995, we are more than happy to guide you through the options available to you. 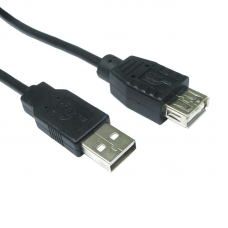 The CDL-022 is a USB 2.0 extender that extends USB A type connection to 1.8M. Product Code: CDL-022 .. 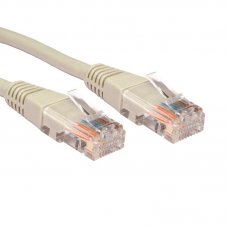 The 3-T2FF is a female coupler for extending the length of 3.5mm stereo cables. 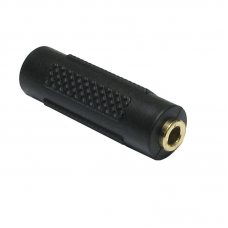 Product Code: 3-T2FF..
MicroSDHC Card – Class 4 microSDHC cards offer higher storage for more music, more videos, more pic.. Description 7mm Slim DVD Case, Single, Black qty1 191mm x 135mm x 7mm Super space saving DVD packa..
Dell Inspiron 1520 1525 1545 Laptop AC Adapter Charger Summary1. 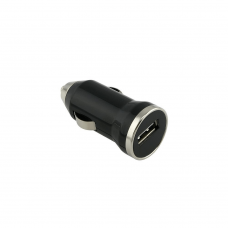 Condition: Brand New Replacement Ch..
Cougar Extreme Product Description iPhone 5 Premium Compatible Assembly Kit, White, .. 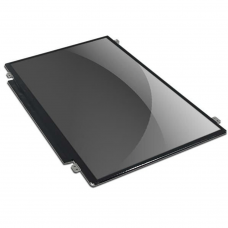 Replacement Laptop Screen For 8.9 Inch - 10.1 Inch - 11.6 Inch units.. 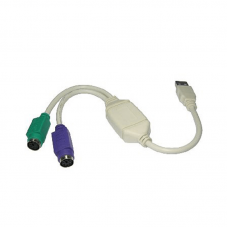 The CDLSB-902 is a USB to PS/2 adapter. 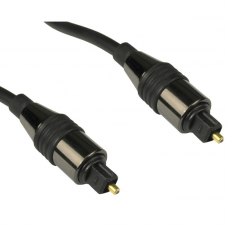 The PS/2-USB adapter allows you to use your PS/2 compatible ..
TOSLINK® or Optical Cable is a fiber optic connection system. 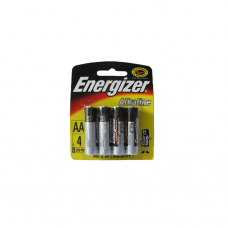 Most commonly used with audio equi.. 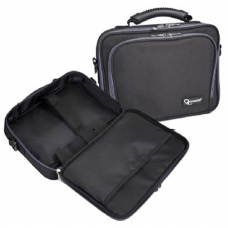 Product Description Gembird High Quality 10” Laptop Carrying Case. IDEAL FOR IPAD. ..